Hello friends! Another beauty blog post for you to read! I have an absolutely dry skin and i always rely on moisturizer or gel to keep my skin, especially face moisturized. I used to love Naruko Rose Night Mask (i forgot the name) and have been using that before i changed to Tabita. Now i have stopped using Tabita, i can go back to use my other mix and match skin carr although the main products would be from Silvana Beauty. 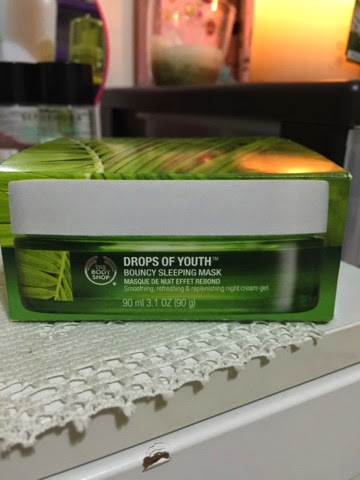 I have been using this night mask for about a week now and i can see instant results! This mask is quite peculiar. It has the weirdest texture that i have ever seen on a mask before. The texture is gel like and when you rub it onto your palms, it'll turn to almost watery oil. 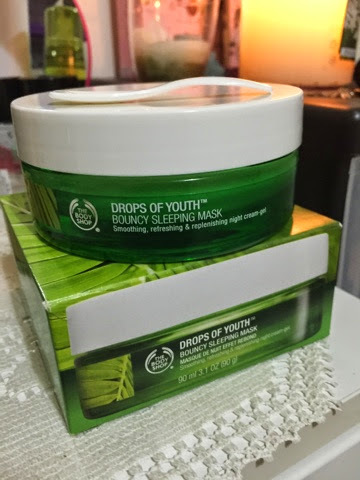 This night mask has been said to moisturize and replenish the skin texture overnight and it absolutely work! I ❤ the feelings of my face skin the next morning. Soft and smooth. So far, i have not encountered any breakouts so i guess this would work on my skin. The packaging is very sleek. It is made out of glass and the lid is obviously plastic. But i like how huge but still lowered kind of packaging. Looks like an expensive brand. By the way, this mssk costs RM150. Not that bad for a 90 ml Gel like mask! I suggest to those who are currently looking for a night face mask, this could be one of your many choices. I ❤ the scent, texture and effect. 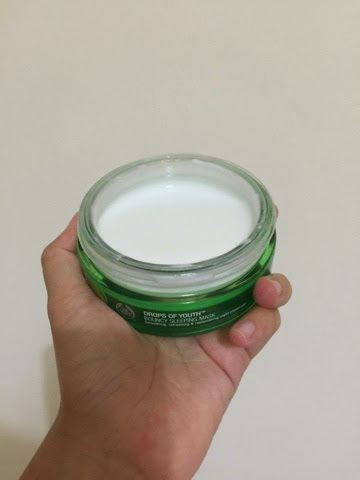 Well, once applied onto your skin, you will definitely feel a bit greasy and sticky but it will sinks down onto your skin and leave a very nice layer of mask feeling. Why not try them now. :) it will totally worth your money!